Concordia sells a wide range of products from Concordia Yawl parts to Concordia swim ladders. To order items, or if you do not find what you are looking for or have any questions regarding Concordia parts please contact Charlie White at (508) 996-2365 or [email protected]. 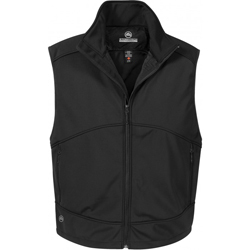 We typically stock items and can ship them within a few days of receiving an order. 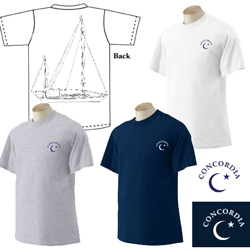 Order Concordia branded apparel from Team One Newport. We are proud to be a Honda Marine dealer, servicing and selling Honda motors. Below is a partial list of motors. 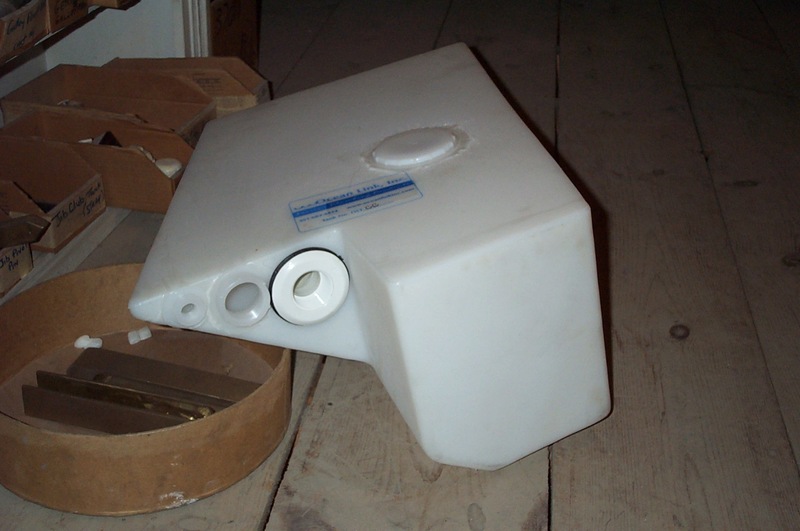 Please note the Concordia Yawl parts list contains just parts we have cast recently. 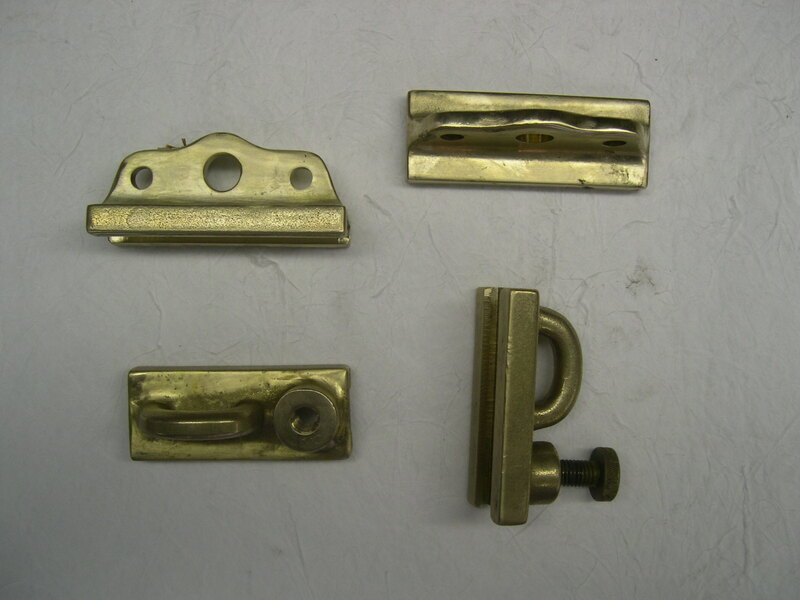 We have molds for many more Concordia parts that we can use to cast new parts. We have resurrected one of Waldo's designs for the Concordia swim/boarding ladder. 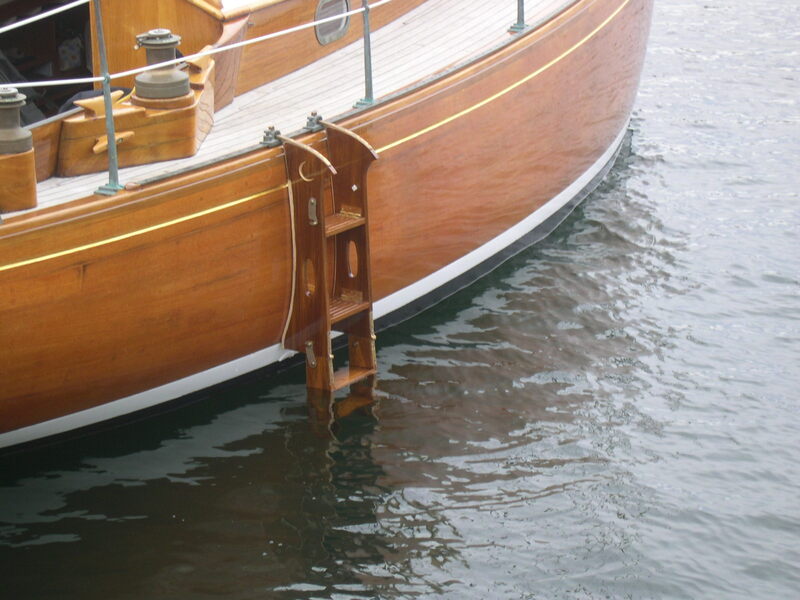 Waldo designed the ladder to fold out from its boarding ladder position into a swim ladder. The ladder utilizes existing cars on the jib track to hang. 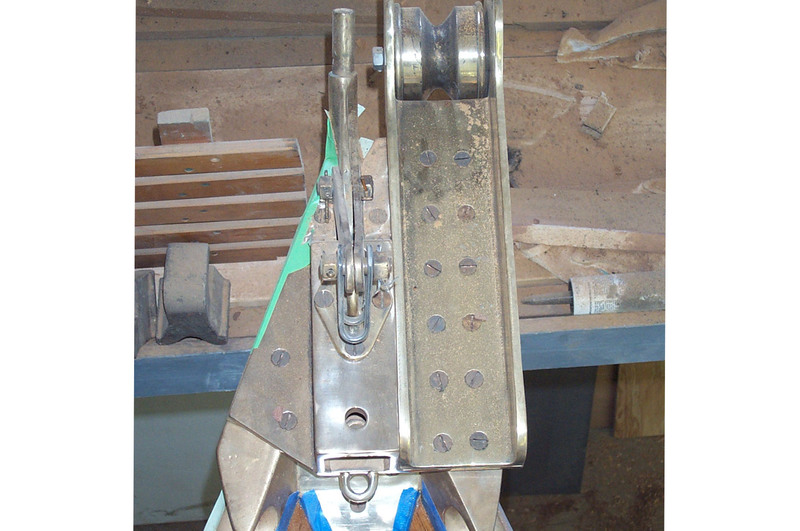 When not in use the ladder is designed to fold into itself in a much smaller, easy to stow form. Designed to affix to your Concordia stem fitting and assist you in storing your CQR. Specifically designed to fit in the Concordia Yawl. This tank meets the current Coast Guard requirements. 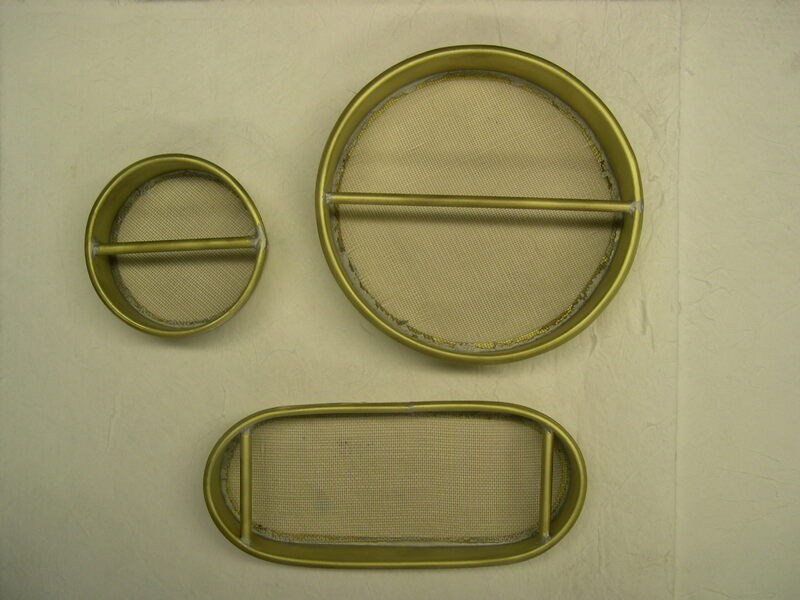 Bronze screen inserts for three shapes of portlight on the classic Concordia yawl. Welcome to the Concordia Stockroom. If you have any questions, please contact us at (508) 996-2365 or e-mail Charlie White at [email protected]. Our standard hours of operation are 7:30am to 4:00pm Monday-Friday. 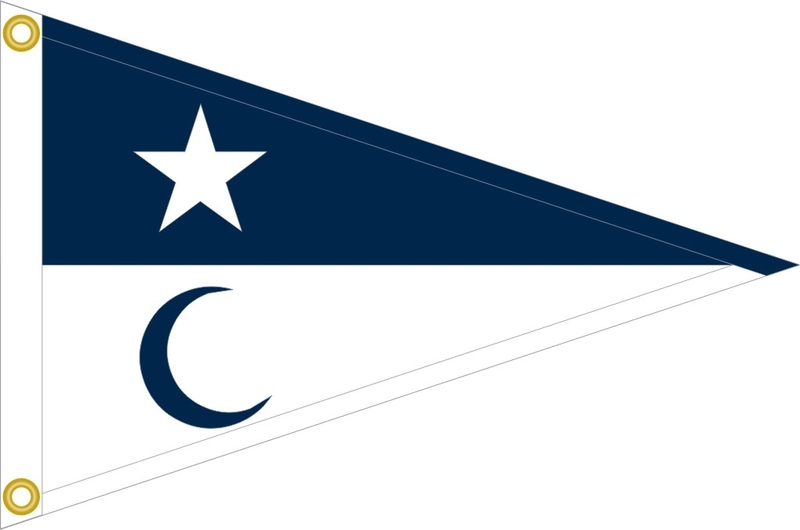 Call the stockroom to order your own Concorida burgee. 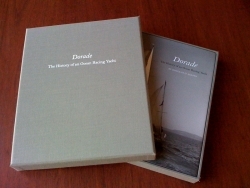 "Dorade: The History of an Ocean Racing Yacht" recounts the history of the iconic Olin Stephens designed yawl that changed offshore ocean racing. 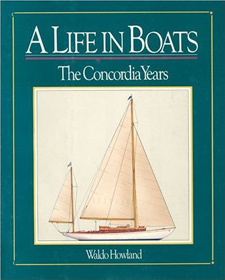 "A Life in Boats: The Concordia Years" is the second volume in Waldo Howland's sailing autobiography. "Concordia Yawls: The First Fifty Years" is Elizabeth Meyer's extraordinary tribute to the Concordia yawl. 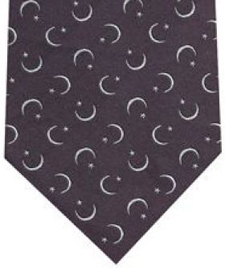 Sam Hober custom silk Concordia tie.